With the arrival of our cable laying vessel My Lady Norma 1 (MLN1) in February 2012, iFACTORS has expanded its business in providing service for maintenance and laying of submarine power cable system. MLN1 will be equipped with cable laying machineries, including our capstans, Linear cable engine, cable plough which is designed to handle a bigger diameter cable including high voltage submarine power cable. 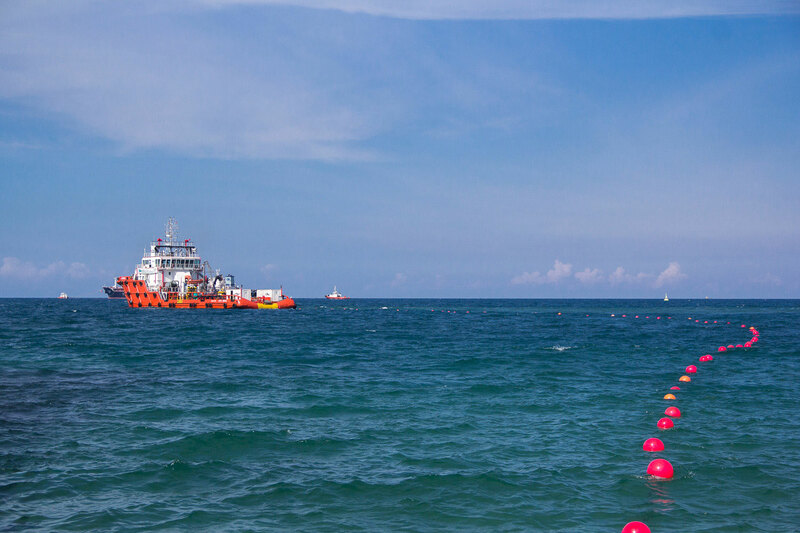 In doing so, iFACTORS has officially cooperated with well experienced Singapore based Japanese submarine cable laying contractor Kaiji, which has more than 25 years experience in laying and maintenance of submarine cable in particular power cable system.